WASHINGTON: The Centers for Medicare and Medicaid Services halted work on a $2.25 million contract with Porter Novelli last Wednesday after questions from lawmakers about how contract funds were being used. 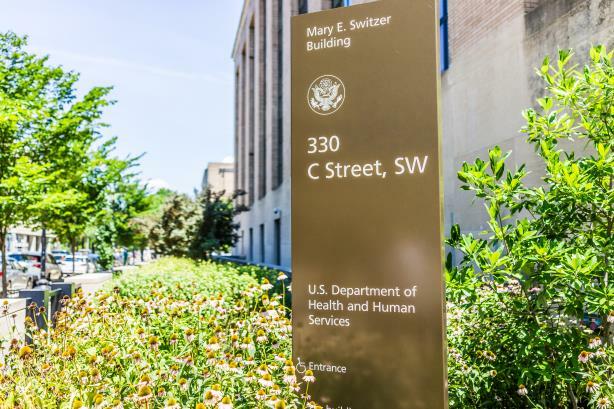 The inspector general’s office of the Department of Health and Human Services, of which CMS is a part, has said it is reviewing the contract and related subcontracts. The stop-work order, issued on Wednesday, and the review came in the wake of concerns raised by members of the House and Senate that CMS administrator Seema Verma had funneled money from the Porter contract to subcontractors to raise her own profile. Reps. Frank Pallone (D-NJ) and Elijah Cummings (D-MD) and Sens. Ron Wyden (D-OR) and Patty Murray (D-WA) sent a letter to Seema and the HHS inspector general asking about the work of subcontractors Nahigian Strategies, Pam Stevens and Marcus Barlow. The letter questioned whether Verma used at least $1 million from the contract to pay those subcontractors to bolster her image by writing speeches and polishing her brand. The lawmakers also asked for a list of all contracts and subcontracts CMS has with Porter Novelli, Nahigian, Stevens and Barlow since January 20, 2017, the date President Donald Trump was sworn into office. Porter’s contract with CMS began on August 31, 2018, according to a federal contracts database. On Friday, the HHS inspector general’s office sent a letter to Pallone stating it is reviewing the contracts and related subcontracts to see if they comply with federal regulations and ethical requirements. A Porter spokesperson said agency and Omnicom Public Relations Group protocol prevents the firm from commenting on the pause. Nahigian representatives, Stevens and Barlow could not be immediately reached for comment. On Monday, a spokesperson for the chair of the House Committee on Energy and Commerce said it had not received any information requested in the letter.